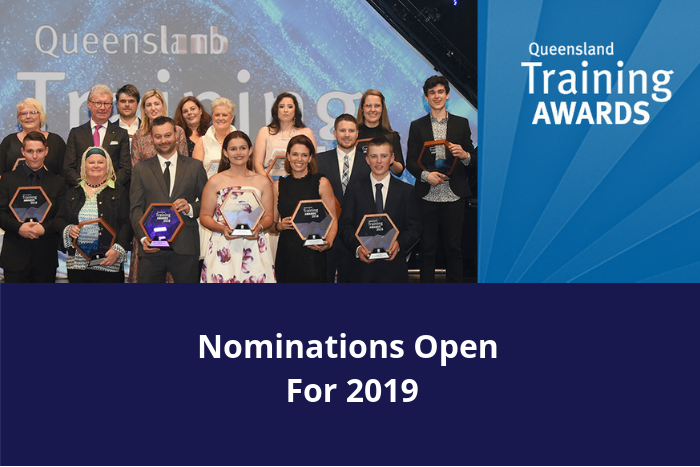 The prestigious Queensland Training Awards, which celebrates top achievers in training in this state, will celebrate its 58th year in 2019. The awards showcase all that’s great about VET in Queensland, with categories for apprentices, trainees, vocational students, teachers and trainers, as well as training providers and employers. The awards not only highlight the value of vocational education and training, but also open doors for winners and finalists. Nominations are now open and will close on 17 March 2019. Find out more on how to nominate by clicking here.